More Blogs – Coming Soon! FPO’s mission is to provide resources and education to help you make informed decisions about available options. 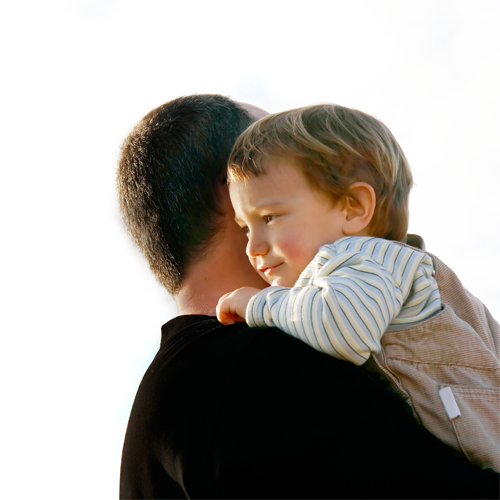 Keep an eye here for future blogs on topics such as Adoption, Family Crisis & Parental Rights.